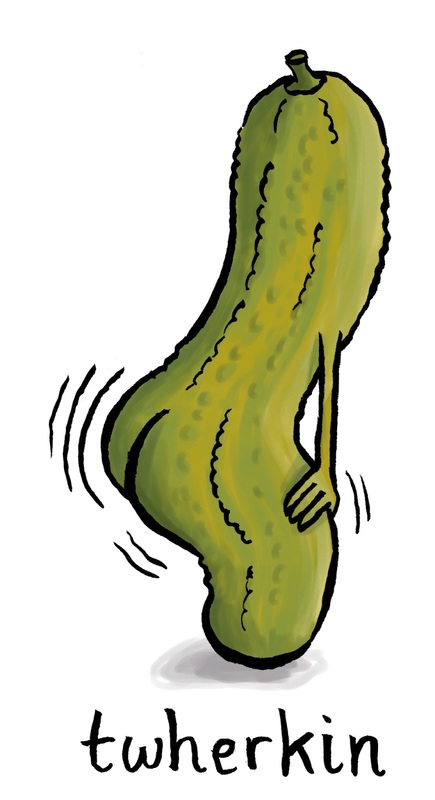 A twerking gherkin or 'twherkin' if you will. Some illustrations of people's favourite farting animals (one person couldn't decide between an elephant and a killer whale). 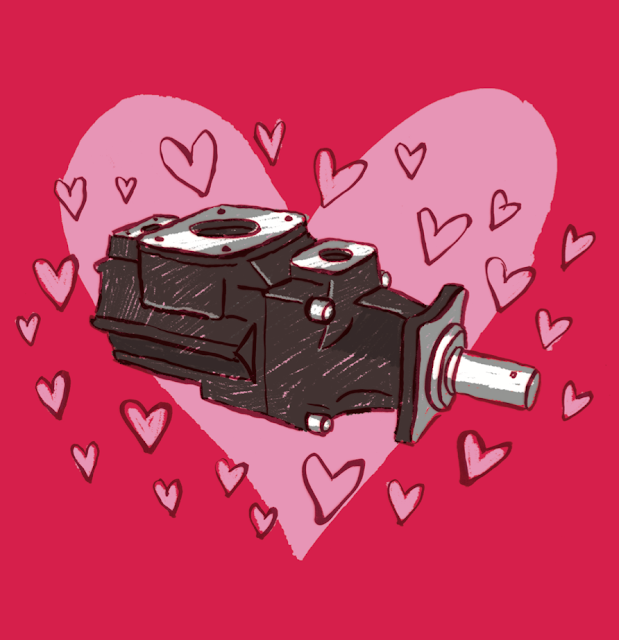 Definitely in contention for the weirdest commission of 2017 was this Valentines pump illustration - whatever floats your boat. 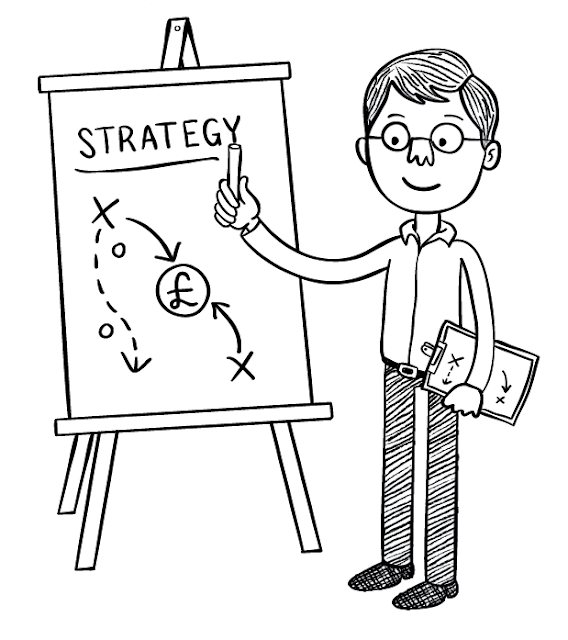 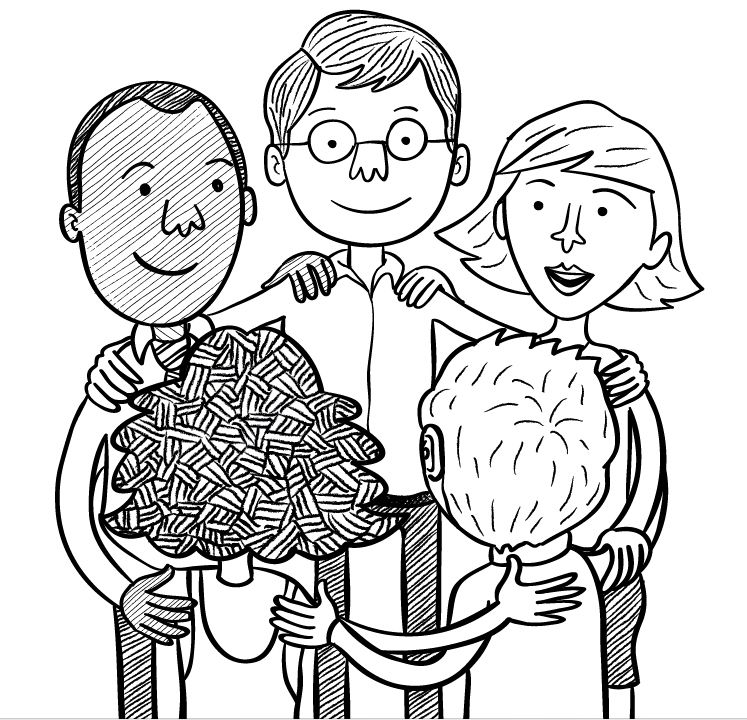 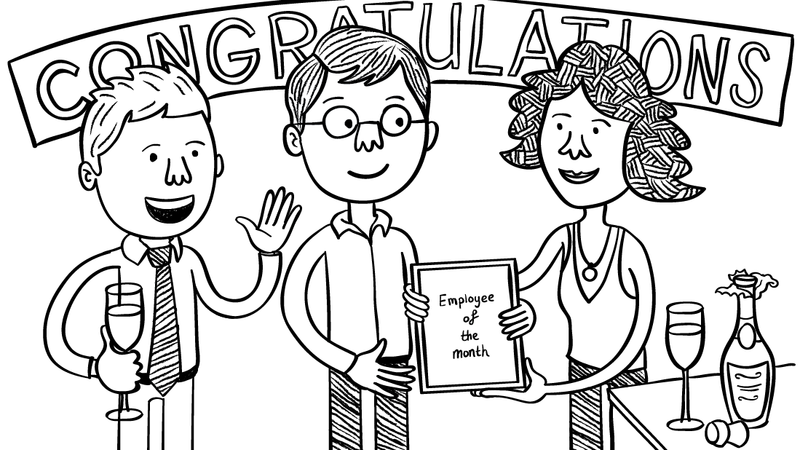 Some more business management illustrations for the people at Management Futures. 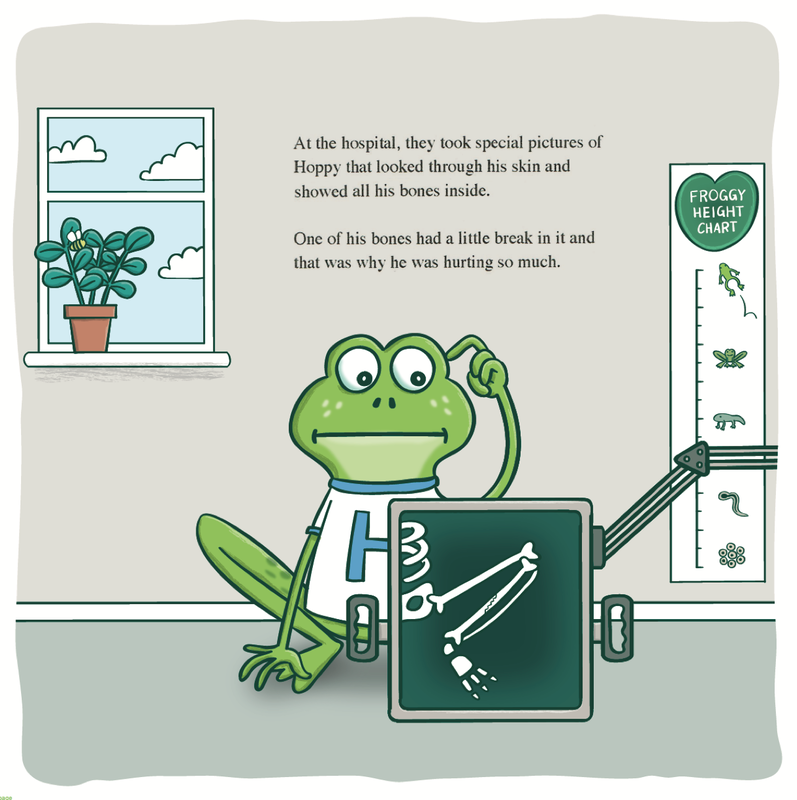 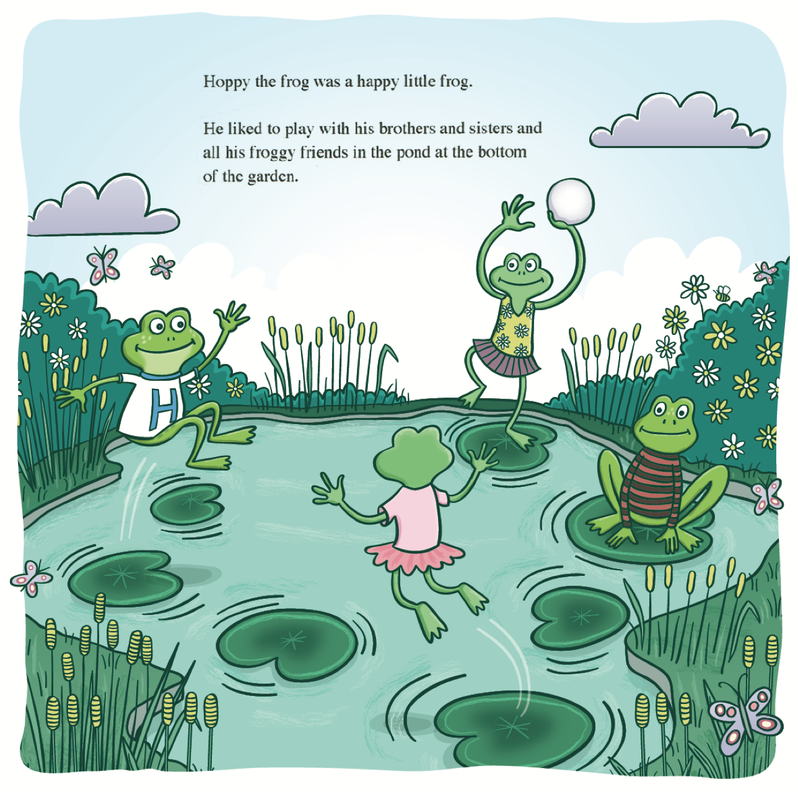 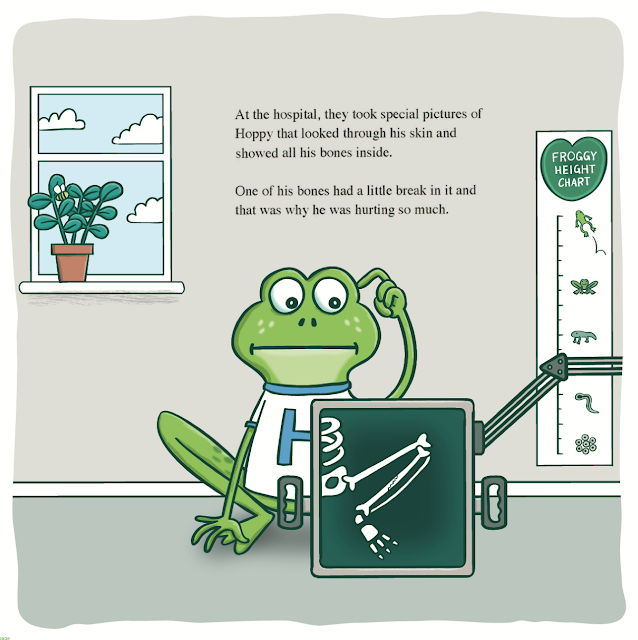 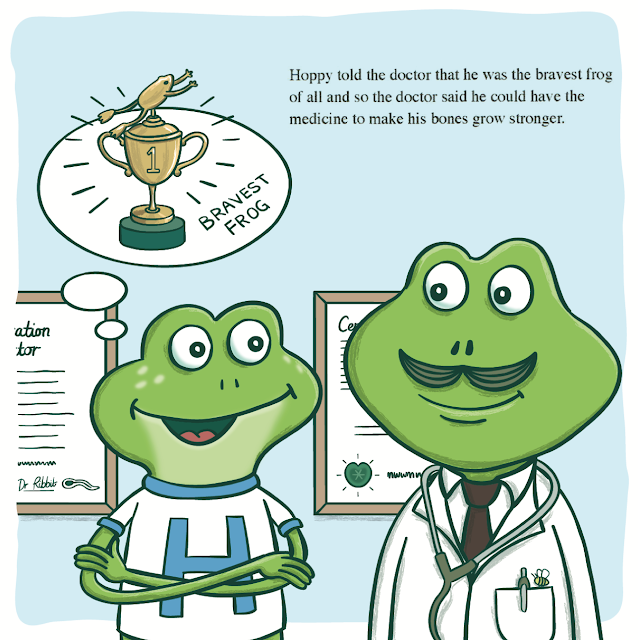 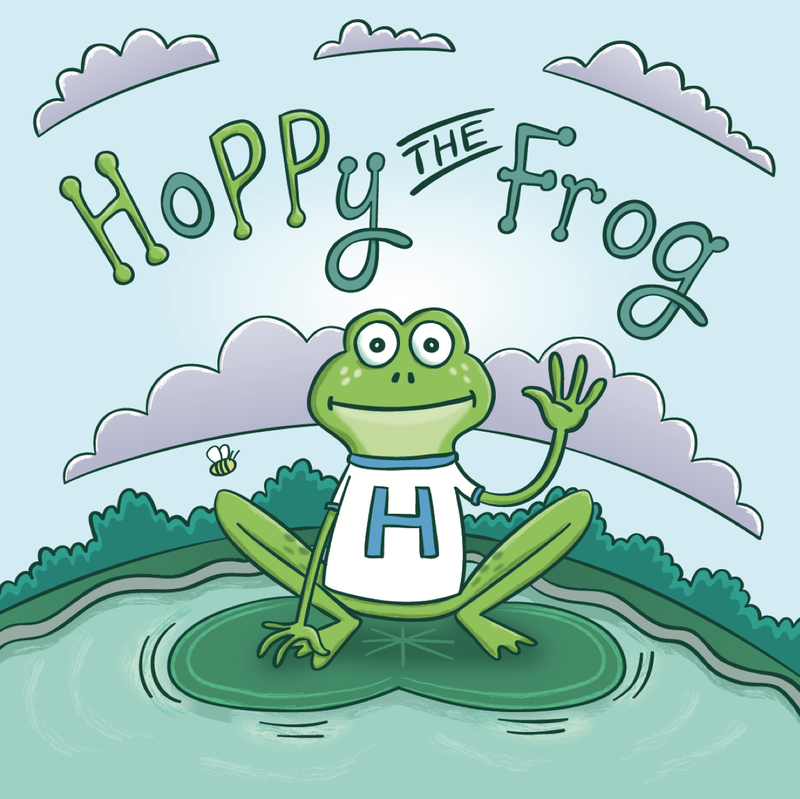 A children's book created for young sufferers of the bone disorder Hypophosphatasia to explain what their treatment will be like in a friendly and simple way. 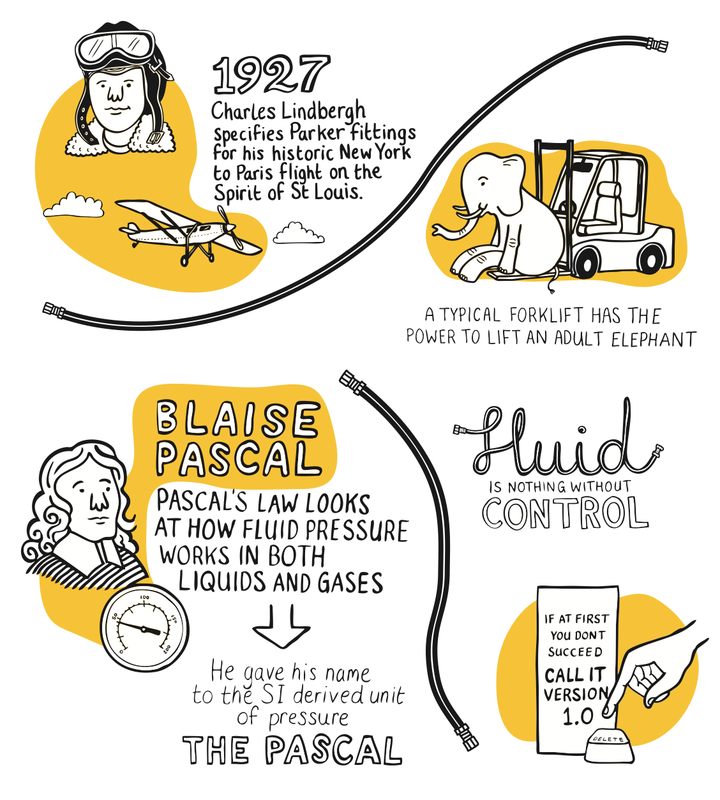 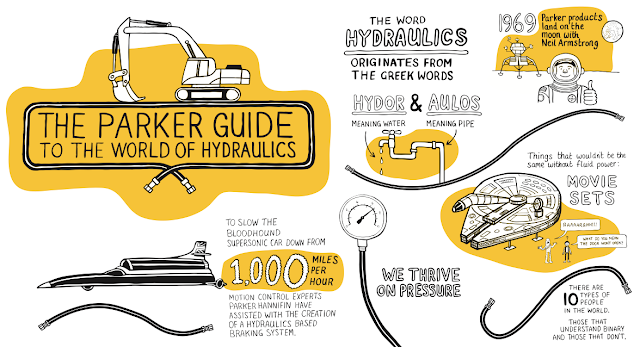 Some drawings for engineering company Parker relating to the fascinating world of hydraulics and fluid power advances through history. 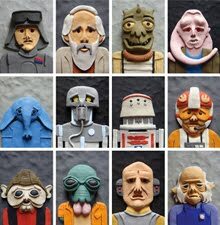 Star Wars Best In Galaxy podcast logo, does exactly what it says on the tin. 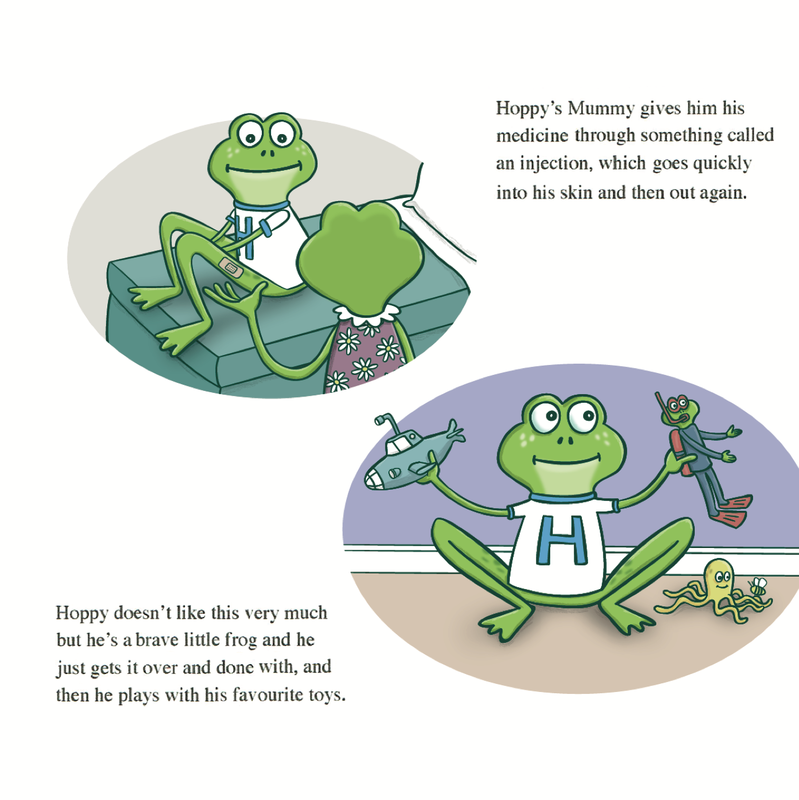 I made these furry critters run through the empty head of a distinctly average comedian. 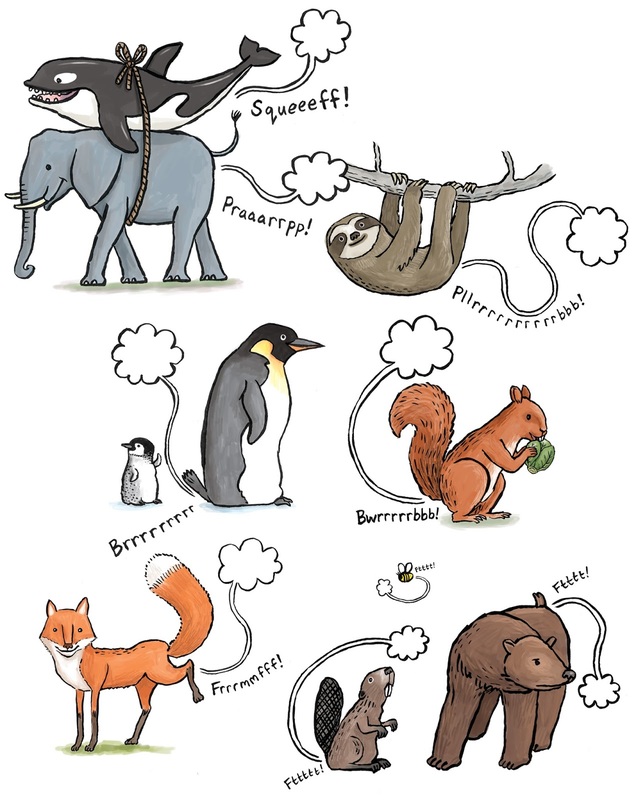 I've been very bad at updating this site in the last year - mainly due to drawing farting animals but that's no real excuse. 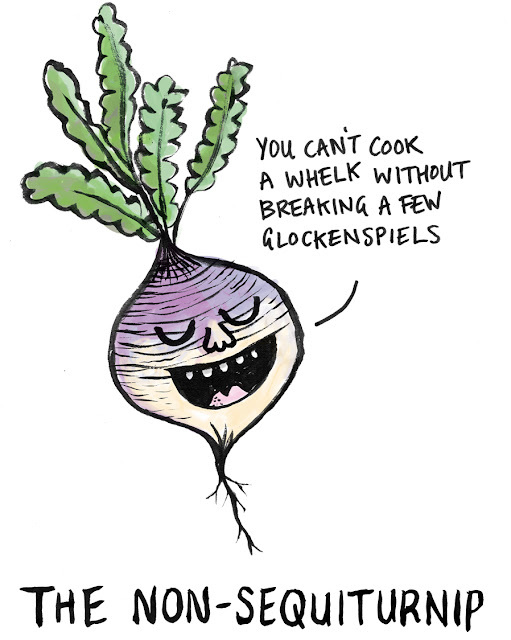 As way of an apology, here's the non-sequiturnip. I promise I'll upload the things I've been working on very soon. Sorry.